Spills are a part of everyday life in your home, especially while entertaining . 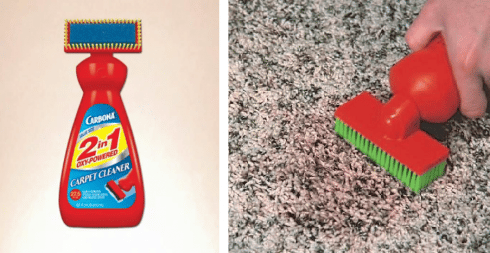 With just a few simple steps, you remove most carpet stains. 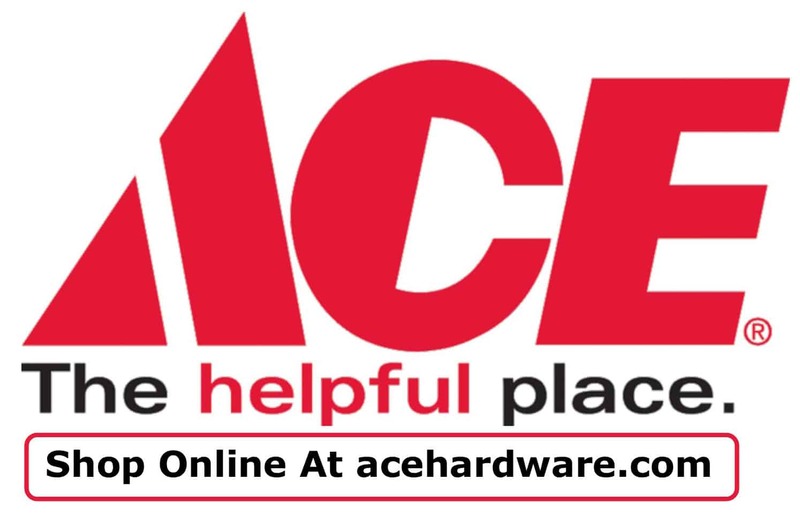 Here’s a step by step guide from Ace Hardware. Clean Up The Spill – You’ll have a better chance of getting the stain out completely if you act fast. Blot up a liquid spill thoroughly before it soaks in. Scoop up solid spills, and vacuum the spot. If they’re dried up fibers, scrape up what you can with a spoon and vacuum it up. Apply Your Cleaner – Apply your carpet cleaner and let it work in. Don’t scrub it in or you could damage the carpet fibers and set the stain. Always follow manufacturers recommended safety precautions and instructions . You may want to test your product in an inconspicuous area first to be sure no discoloration occurs. Blot It Up – Don’t rub at the spot; press your cleaning clothing into the spot repeatedly to blot it up. You can’t really get at both sides of the stain so this helps to draw the stain out from the top. Only use a white cloth or paper towels- never patterned or colored. As the stain transfers to the towel, shift to a clean spot. Keep it up until there’s no more spot transferring to the cloth. Rinse – Once the stain is gone, you usually want to rinse the treated area because some solutions leave a residue that attracts dirt. Lay damp paper towels over the spot. Weigh them down and change them out a few times. For more tips and advice, visit Ace Hardware website.